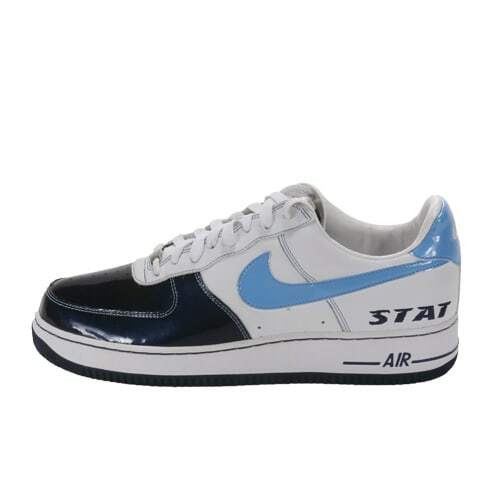 Nike Air Force 1 "STAT (Patent)"
"The first time I seen it, I knew I had to have it. It was the first time I saw navy-blue patent leather paired with a baby-blue swoosh. Blue is my color, just one of the reasons I had to get it. I love all the New York teams, but all the good teams in New York have blue in them."